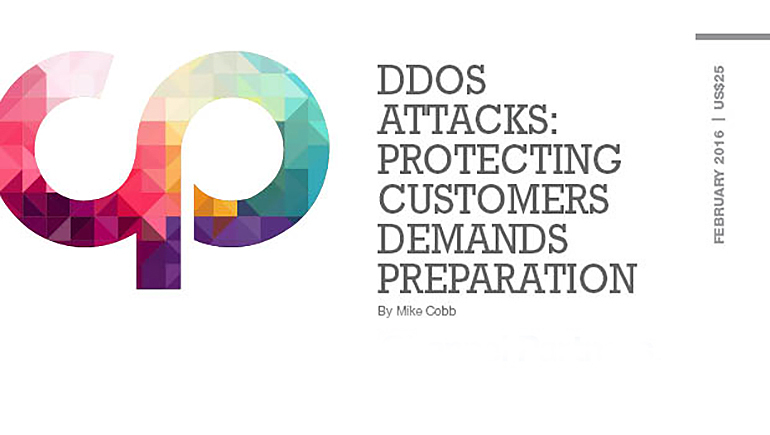 This Report examines security risks looming over customers and how channel partners can prepare to help them defend themselves. 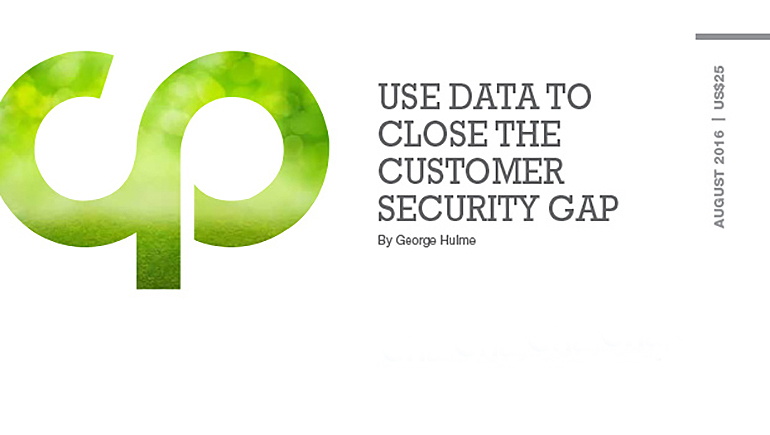 This Report examines what channel partners can do to help their customers fill the cybersecurity skills gap. 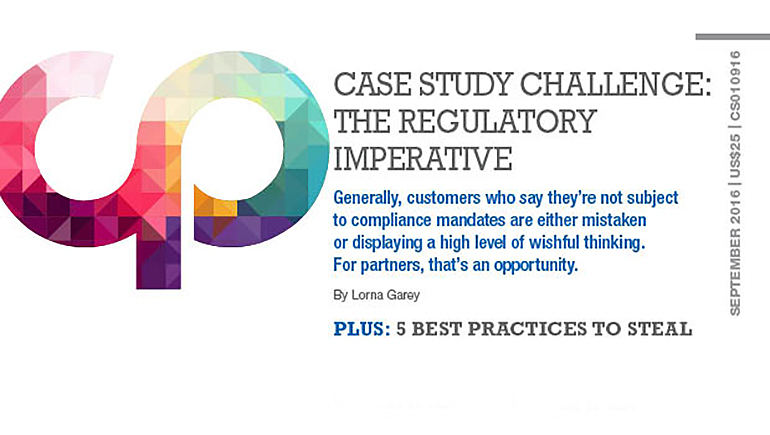 More and more companies are becoming subject to compliance mandates and their specific security requirements. That’s a serious consideration for business executives — and a real opportunity for channel partners. 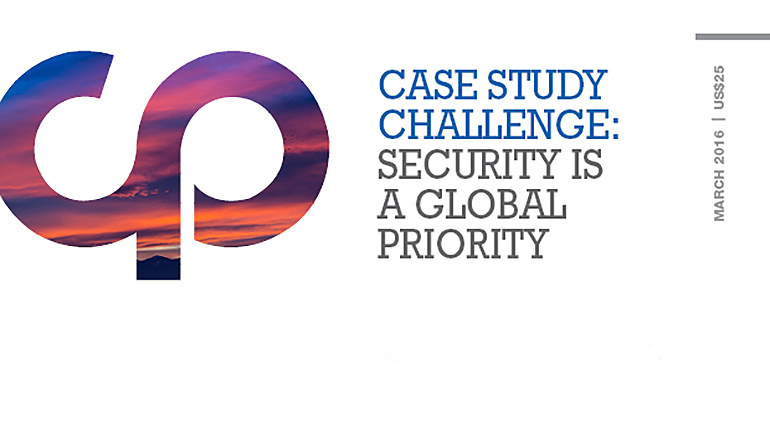 The four winners of our Q3 Case Study Challenge helped clients in different industries find the best solutions to meet their particular compliance and security needs. In this Report, we take a look at what companies need to do to protect themselves from cybercriminals and how you can help your clients make sure it all gets done correctly. 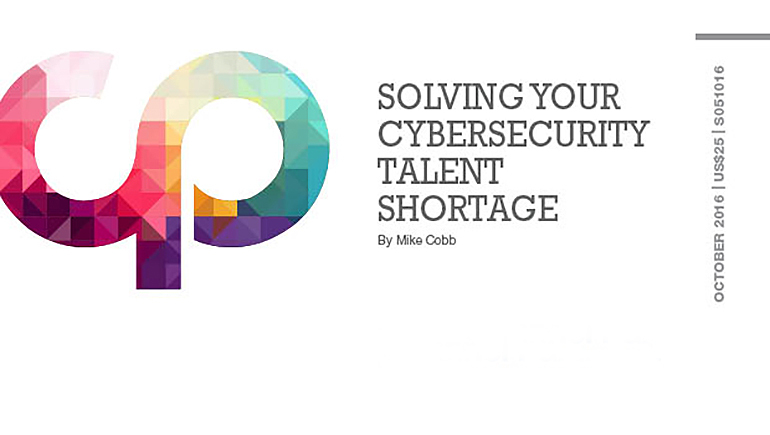 When network security interferes with an employee’s job, they may just find a workaround — which could create potentially disastrous vulnerabilities. As a trusted adviser, you must enable your clients to be secure without undue risk. 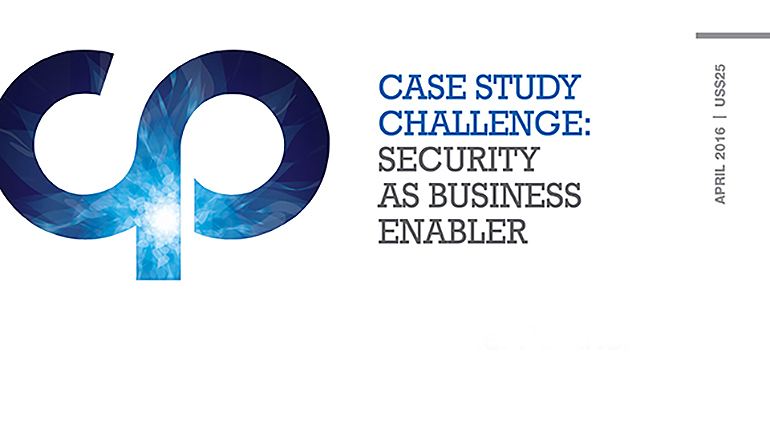 This Report features Case Study Challenge submissions from Cryptzone, AlienVault and Effortless that illustrate the best way to beat complaints about security. Internet of Things is the biggest managed services opportunity that no one knows how to exploit. The channel ecosystem is perfectly suited to own this market. 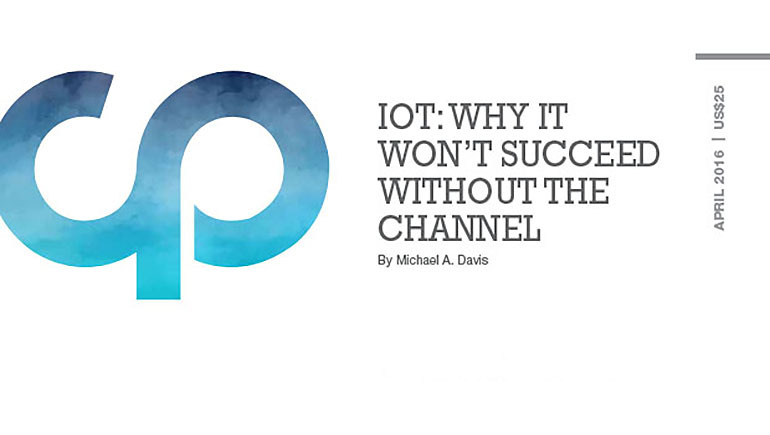 In this Report, we run down the three must-have pillars of a profitable IoT program and look at the security considerations intrinsic to each element.